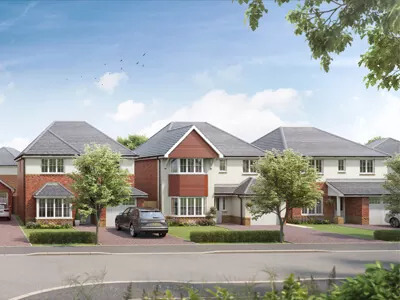 Edenhurst Grange is an attractive residential development in the Bowring Park area of Roby, five miles east of central Liverpool. Consisting of 124 high-quality homes, Edenhurst Grange’s location enables residents to enjoy excellent local shopping and leisure, with our new homes in Roby offering easy access to Liverpool city centre by car or public transport. All of our new houses for sale in Roby at Edenhurst Grange are designed for active family living, with the flexibility of open-plan kitchen/dining rooms, beautifully proportioned bedrooms and luxurious en suite facilities for your master bedroom. Each of our new houses also benefits from Anwyl’s 85-plus years of experience as a home builder, with exemplary attention to detail and bespoke wooden features, put together in our specialist joinery workshop. Anyone looking for a property for sale in Roby or Bowring Park with commuting in mind, should be aware that Broad Green, Roby and Huyton railway stations are all close by to Edenhurst Grange, offering convenient travel into central Liverpool – around 15 minutes from Roby station to Liverpool Lime Street – or eastwards towards Manchester. This development is also close to Junction 5 of the M62, opening up the motorway network across northern England and beyond. 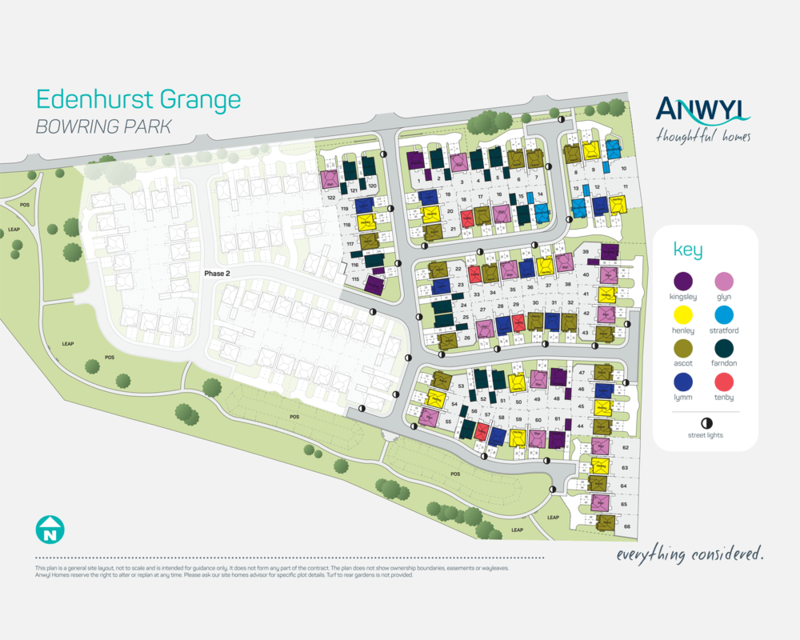 Edenhurst Grange is well-connected to one of the UK’s most vibrant and exciting cities. 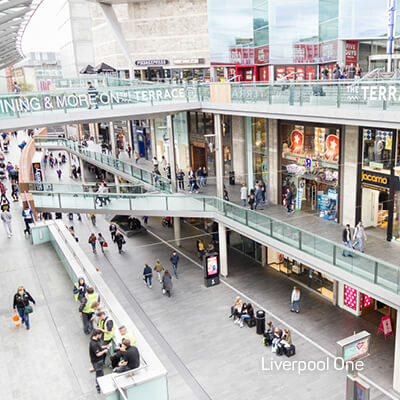 All Liverpool’s shopping, culture, business and nightlife opportunities are there to be enjoyed within close reach of our new homes at Bowring Park, from the retail heaven of the £1 billion Liverpool One development to the world-famous waterfront with its shops, restaurants and bars. Local parks are within easy walking distance of our property for sale in Roby, including Court Hey Park and the historic Bowring Park, which includes within its borders the oldest municipal golf course in the UK. Just a few miles to the north lies the grand expanse of Lord Derby’s Knowsley Estate with its stately home, sweeping vistas and the famous Knowsley Safari Park, home to wild animals from across the globe, making our homes for sale in Bowring Park an ideal nearby spot from which to visit regularly. 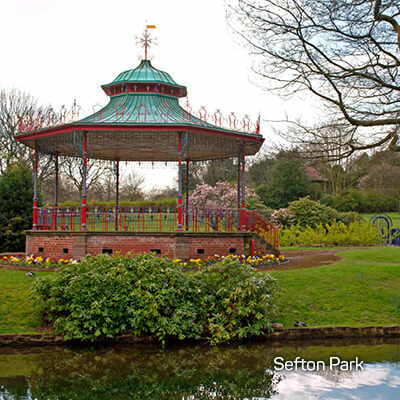 Bowring Park is situated next to the Liverpool suburbs of Childwall and Belle Vale, giving Edenhurst Grange residents easy access to a wide range of local shopping options, beautiful parks and places to eat and drink. Belle Vale shopping centre is just a few minutes’ drive from our new homes in Roby, offering a selection of high street brands such as Boots. There is also a large Morrisons supermarket on the same site. Beyond the bustling nightlife and famous shopping facilities, Liverpool boasts nationally important art galleries, theatres and concert venues, including Tate Liverpool, the Everyman Theatre and the Philharmonic Hall, home to the Royal Liverpool Philharmonic Orchestra. The M&S Bank Arena (formerly Echo Arena) hosts major touring bands and sports tournaments, and Liverpool is also home to thrilling Premier League action at Anfield and Goodison Park. Another benefit of our properties for sale at Bowring Park is that Liverpool also offers a huge range of attractions located outside the city centre, with venues such as Sefton Park – home of the Liverpool International Music Festival – the Liverpool Aquatics Centre in Wavertree, and Croxteth Country Park all within easy reach of our new houses in Roby.